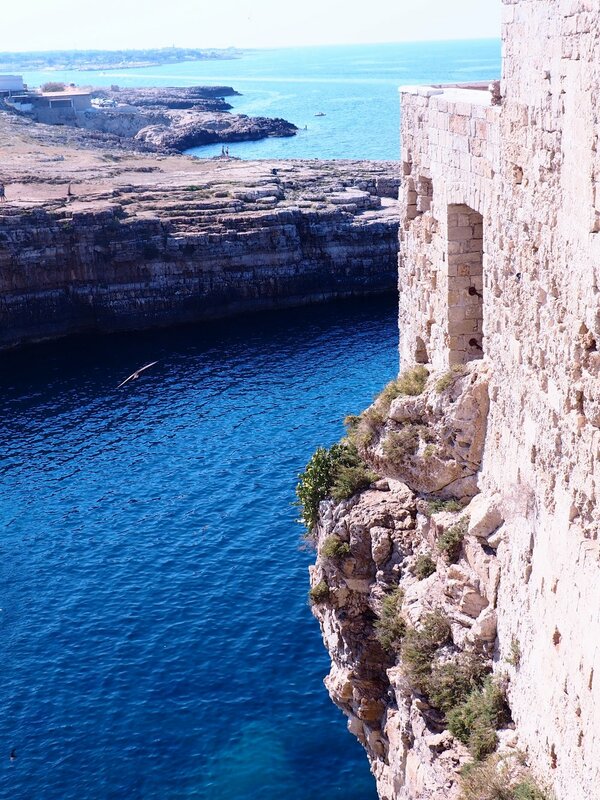 Our favorite part of the world and where we call home is the region in Italy named Puglia. The wine, food, beaches, countryside, towns, and most importantly, the people from this region are some of the finest in the world. 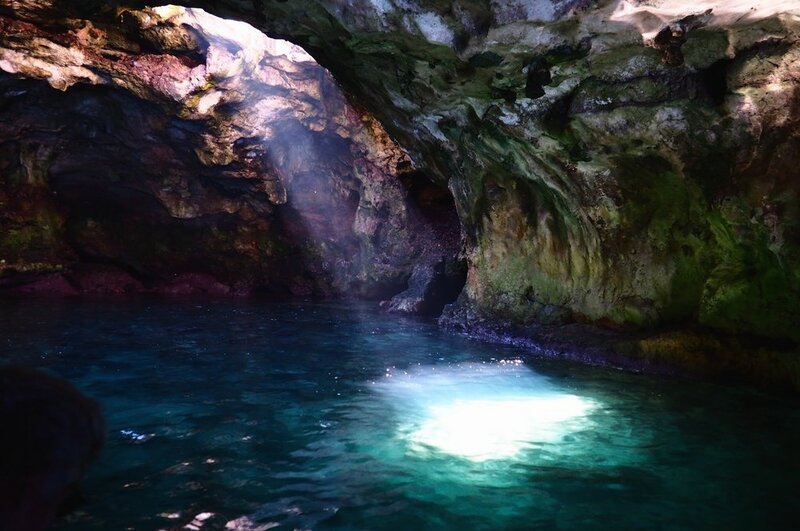 We have discovered many special places to share with you. Puglia is less traveled than other parts of Italy, which affords the opportunity to slow down and fully immerse yourself in Italian culture. We can guide you to the best parts of the region, traveling to great restaurants, vineyards, beaches, and towns with rich history dating back thousands of years. We renovated a villa in the countryside just outside of Ostuni, and have opened our doors to those who want a tranquil space to call home during their stay. For those who would prefer to stay in town we have a beautiful apartment in Ostuni, just a short walk away from the historic center. If our properties are booked, or don’t match your needs we have incredible hotels, masserias, and private rentals that we can refer you to throughout Puglia. Our best trips have always been guided by those that know the area well, allowing us to live in the moment during our travels. The planning, logistics, driving, language and cultural barriers can sometimes be overwhelming when visiting a foreign country. Whether you want us to personally drive and guide you throughout Puglia or would prefer our help creating an incredible itinerary for you to follow, we are happy to be your friends on the ground here in Italy. You can waste a lot of time staring at a screen reading reviews online and still have hit or miss experiences. Some of the greatest places to visit have no web presence at all because they are strictly focused on doing what they do best. With our help you’ll have beautiful days and wonderful memories to look forward to. We offer booking and travel planning for any sized party, from single travelers to large groups. Our private Puglia tours are limited to individuals, couples and groups up to eight people. Customized private webpage with all of your itinerary information, complete with GPS pinpoints, links for all of your activities with historical information and context. This is a great way to help visualize your trip before you leave and keep you organized and informed while you are here in Italy. Click here for an example itinerary. We have a beautiful country villa that we call home that operates as a bed and breakfast for individual travelers or couples. Located on a hilltop in the Itria Valley just outside of Ostuni, guests stay in an independent top floor which boasts two private terraces, a living room, bedroom and bathroom. We also have an apartment in Ostuni with a rooftop terrace overlooking the Adriatic Sea. The apartment is within a five minute walk of the historic town center and main piazza, the best restaurants, coffee shops and parks. It sleeps up to six people. 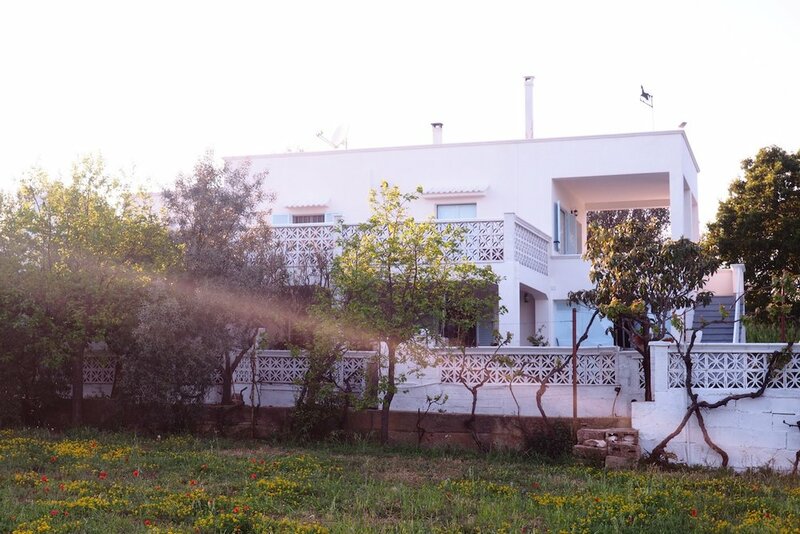 The villa is our own humble agritourism experience, while the apartment puts you right in the heart of the town. If you would like the best of both worlds we can split your trip between staying in the villa and in town. There are so many wonderful places to see and things to do… no matter how long you stay we can help make every day special. For us, it’s not a vacation until you’ve gone to the beach. Luckily, we are located fifteen minutes away from the beautiful beaches hugging the Adriatic Sea. If you love the beach as much as we do this is a dream come true. The Ionian coast is only an hour away, and equally worth visiting. We have 300 days of sun per year, so almost every day is a good day to head to the coast. The water is extra salty and an intense shade of turquoise. Seaside lunches at the best fisherman owned restaurants, seated at a table so close to the sea that you can dip your toes in! The Itria Valley is home to the whitewashed cities of the Adriatic. Ostuni, nicknamed "La Città Bianca" still echoes it’s Greek roots with beautiful architecture and white walls throughout the entire town. 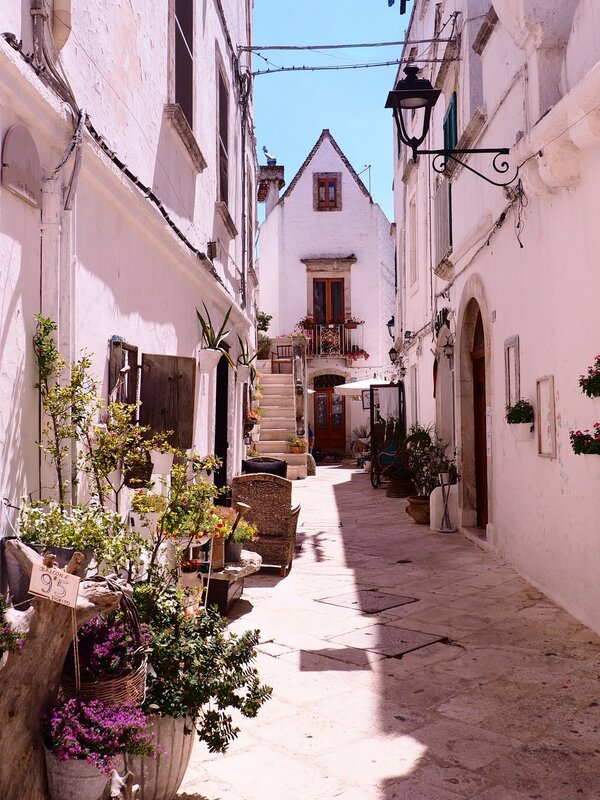 The old towns of Ostuni, Cisternino, and Locorotondo are a maze of alleyways, littered with bars and restaurants carved into the thick limestone. Each of these towns town has its own charm and distinct character to explore, and each with its own unique dialect to tease foreigners trying to grasp the Italian language. "The Florence of the South", is a university town with endless energy that keeps the streets full until the early hours of the morning. While walking the cobblestone streets you will see intricate baroque architecture everywhere you look. Boasting a Roman amphitheater in it's central piazza, this town is rich in history and beauty. Some of our favorite restaurants and cocktail bars in Puglia can be found in Lecce. Built as close to the sea as one can build, Polignano towers above the Adriatic twenty meters above the beautiful sea caves it sits upon. Take a boat ride under the city, admire the sea from above, or relax on the beach and admire the crystal clear water at a picturesque beach cove. Matera is one of our favorite places in all of Italy. This area, known to be settled since the Paleolithic, is overwhelming in beauty and history, and is set to be the European Capital of Culture in 2019 in Italy. 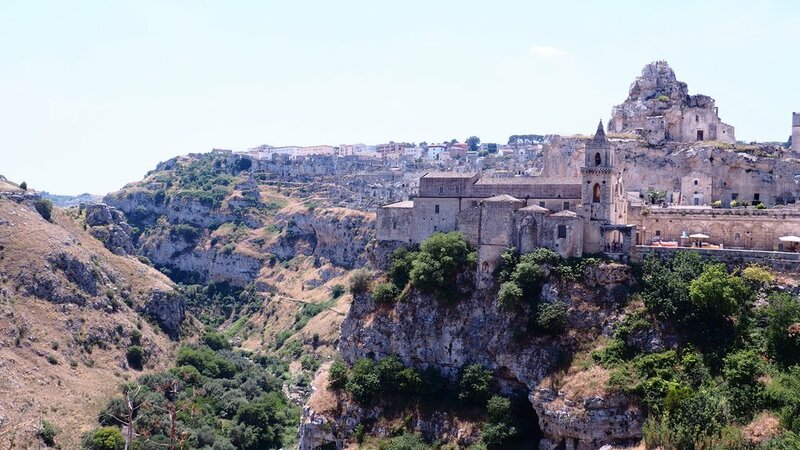 From dining in the cave restaurants of the Sassi to the breathtaking views of the grand ravine, one could easily spend a day visiting the churches and exploring this city carved out of stone. This UNESCO World Heritage site is a popular tourist destination due to its unique cone shaped houses called trulli. The town looks like something out of a fairytale. The incredibly well preserved limestone dwellings are a beautiful example of ancient architecture in use today. 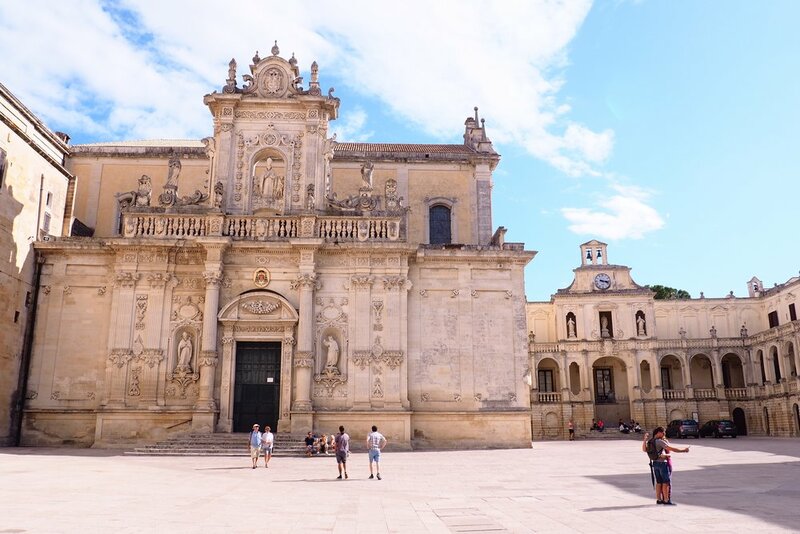 There are so many incredible churches in Puglia can spend hours marveling at the intricacies of the baroque details in Lecce, or the understated beauty of an ancient crypt. Whether you visit the 13th century Castel del Monte or the romanesque cathedral in Monopoli you'll be transported to another time. 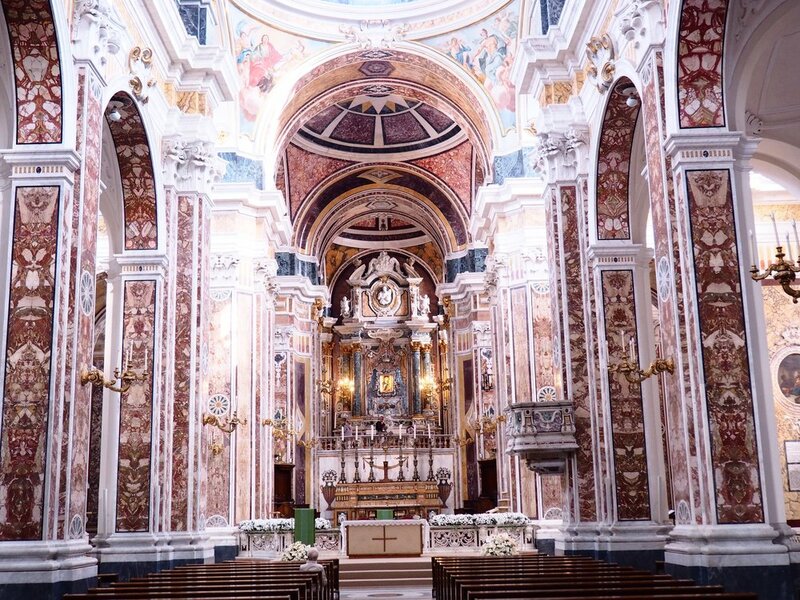 One of our favorite places to visit is the cathedral in the eastern most city in Italy, Otranto. There you will find the chilling altar of the martyrs and a beautiful 1,000 year old mosaic covering the entire floor of the church. Puglia is surrounded by water, and there are countless seaside towns to explore. 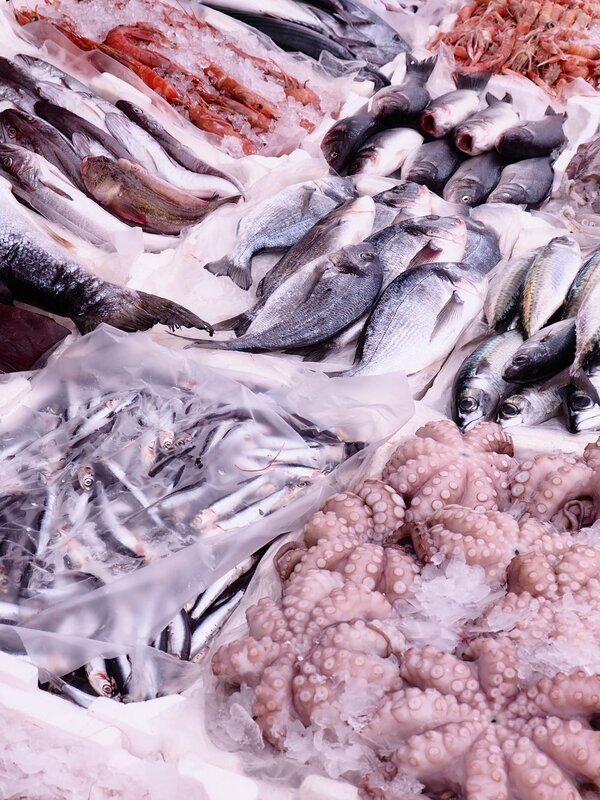 We love spending a beautiful afternoon eating fresh seafood caught that morning. If you are lucky enough to be visiting during the right season, you can enjoy the local favorite ricci, or sea urchin at small seasonal restaurants run by fishing families directly on the water's edge. There's a whole side of Puglia that can be explored simply by parking the car and moving on foot; getting lost in a ravine, traveling down a dirt path in an olive grove where the casual goat herd is grazing, wandering through wild flower fields surrounded by distant farms. When we do walks or hikes like these we tend to pack a picnic and some wine, usually stopping with a blanket somewhere under a fruit tree to have fresh cheese and homemade bread. 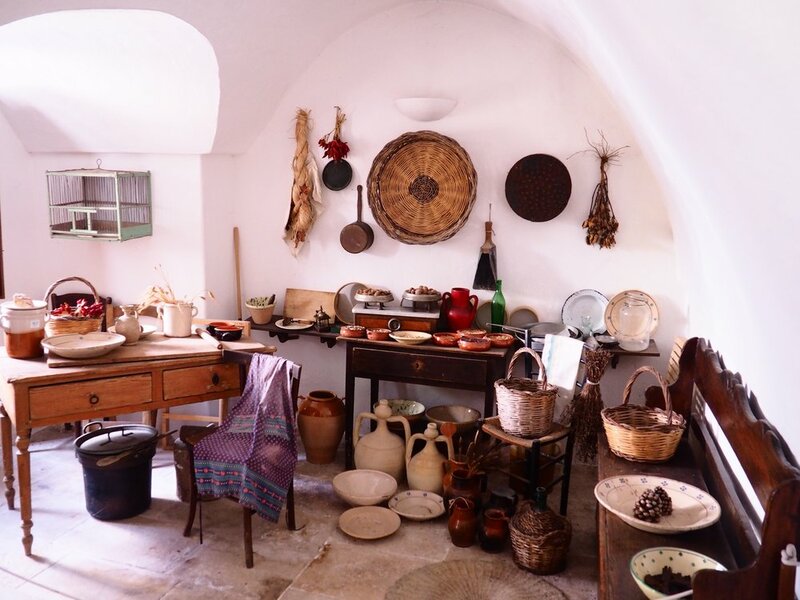 Whether we decide to visit abandoned farmhouses by the sea, explore ancient trulli (the traditional cone houses of our area) in the countryside, or explore the rocky coastline, there’s beauty in the simplicity of experiencing Puglia as it was. After getting to know your personal interests we will be able to tailor a wonderful experience for you in Puglia. We will take advantage of any food festivals, patron saint day celebrations, or special markets that pop up seasonally. With so much to see and do, we truly enjoy sharing this beautiful part of the world with wonderful guests. We hope to introduce you to Puglia, and share the reasons why we uprooted our lives to call this place home!